Time is money, especially when you are into the beet campaign or potato planting season. On the occasion when your kit needs a replacement part or a service engineer, we promise to get you back to work fast. 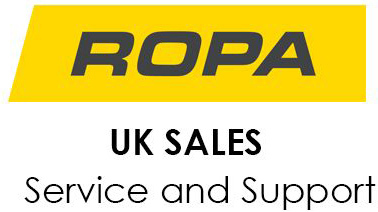 We have a team of service engineers, headed by Adrian Mountain, Service Director with well equipped vans backed by a comprehensive stocked stores with a vast range of spares and fast despatch from our machinery partners in the unlikely event of a item not being in stock. Our engineering fabrication service also means we can produce components in house. 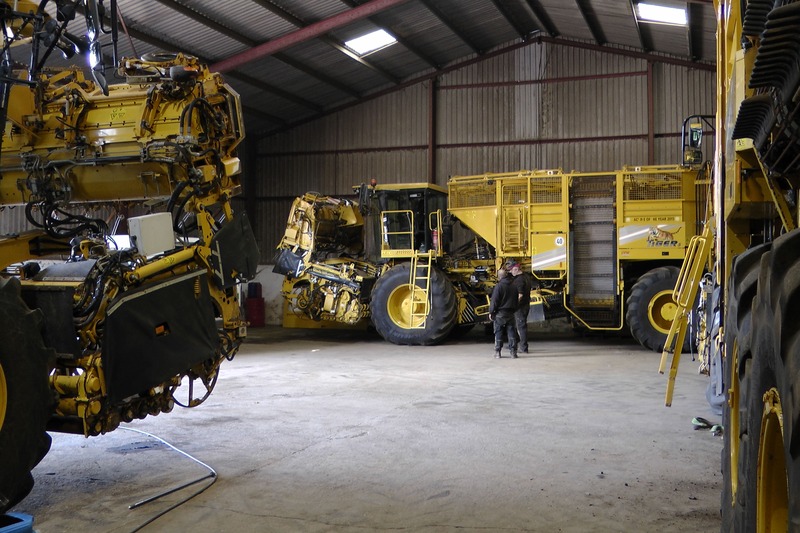 The company stores area is under the control of Paul Hewitt, Parts Manager offering a full range of genuine, ‘best fit for purpose’ parts CTM and ROPA operators might need to minimise downtime in the field. These can be despatched by van, courier or collected from CTM’s headquarters at Harpley near King’s Lynn.